ENTER TO WIN a Delicious Edible Blooms Delivery for Mum on Mother’s Day! Am I the Only One That Thinks Easter is the New Christmas? What’s Next?! Have you got this cute toddler swing set at home? If so, stop using it immediately! It’s been recalled amidst safety concerns. 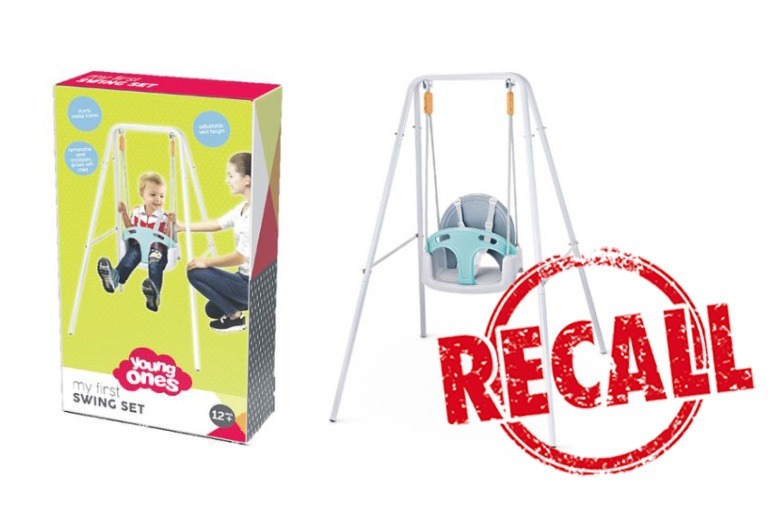 Target Australia has issued a nationwide recall for the Young Ones My First Swing Set after finding a design defect that may cause injury. 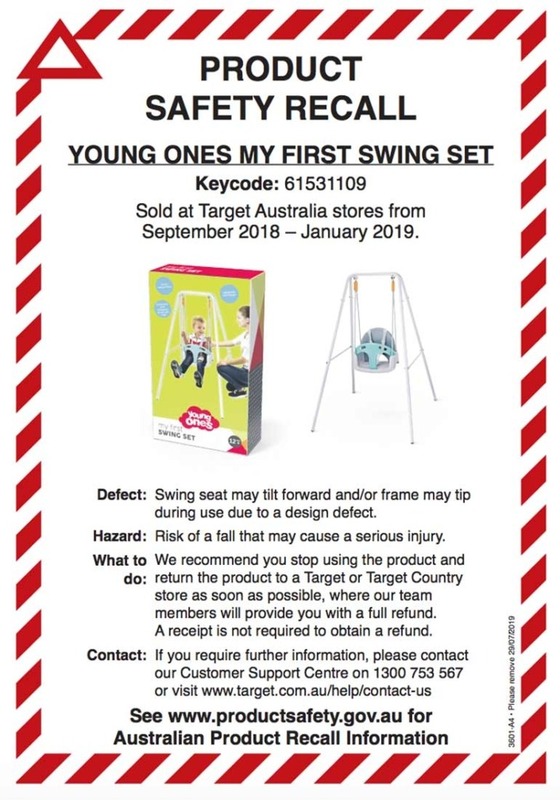 The swing set has been sold at Target and Target Country stores across Australia since September 2018,. It has now been removed from shelves. If you think you might have this swing at home, check the article number. If it’s 61531109 , then it has been recalled. The design flaw could see the swing set fall or tip over, potentially causing a serious injury to your child. Target has issued a safety warning for parents to stop using the product immediately. “We recommend you stop using the product and return the product to a Target or Target Country store as soon as possible, where our team members will provide you with a full refund,” the notice says. You can return the swing set to a Target or Target Country store for a full refund, even if you don’t have a receipt. If you need more information, you can contact Target’s Customer Support Centre by phone on 1300 753 567 or online. Don’t miss an important product recall. Follow Mum Central on Facebook for the latest safety warnings. I love my three country kids - and all things writing! Like most mums, I wear lots of hats - writer, children's author, organisational psychologist and the pairer of the odd socks! Baby Leaps: Okay, New Mums, What the Hell Does this Even Mean? 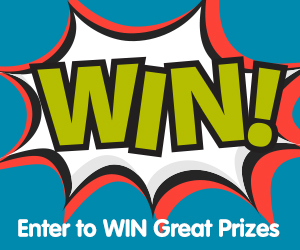 Win Great Prizes – Enter Today! PREGNANT? BECOME A PART OF OUR TRIBE! 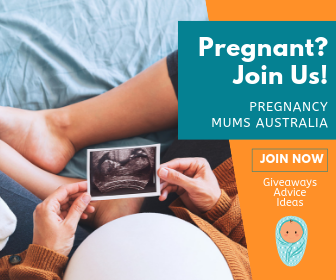 Mum Central is Australia's Premier Lifestyle Hub for Women, Parenting and Lifestyle, Beauty and Fashion, Food, Travel and Great Giveaways. © 2017 Mum Central. All rights reserved.